CarefullyIt is the nature salt of deep-ocean water 100% of Kumejima, Okinawa that a salt craftsman of the kneading on fire runs more than three days and made. I scooped this deep-ocean water in a hand just a little and licked it. Fukami measuring 612 meters that even the plankton that the light of the sunlight does not arrive does not propagate. The water of the depth as I did not accept even the change of the season was the mysterious touch. It was the water of the sea which we who lived like ice coolly on the smooth ground with a few salty tastes did not know. SeeDo you know the history of the なさんは salt? It begins from the place where the Meiji government managed production, the circulation of the salt now 100 years ago. The measures method was announced in salt business modern times in 1971, and "the ion exchange membrane method" was introduced totally. Then, for approximately 100 years before government salt monopoly of 1997 being abolished, we continued eating salt made with this "ion exchange membrane method". Originally this method that attracted the scientific best made drinking water from muddy water, and what the armed forces used at a battle, the stricken area did it by an opening. 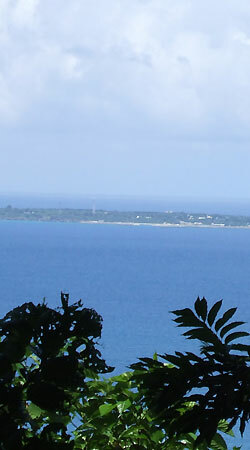 When I make fresh water from seawater now and am used for water purifiers, it is used in various areas. 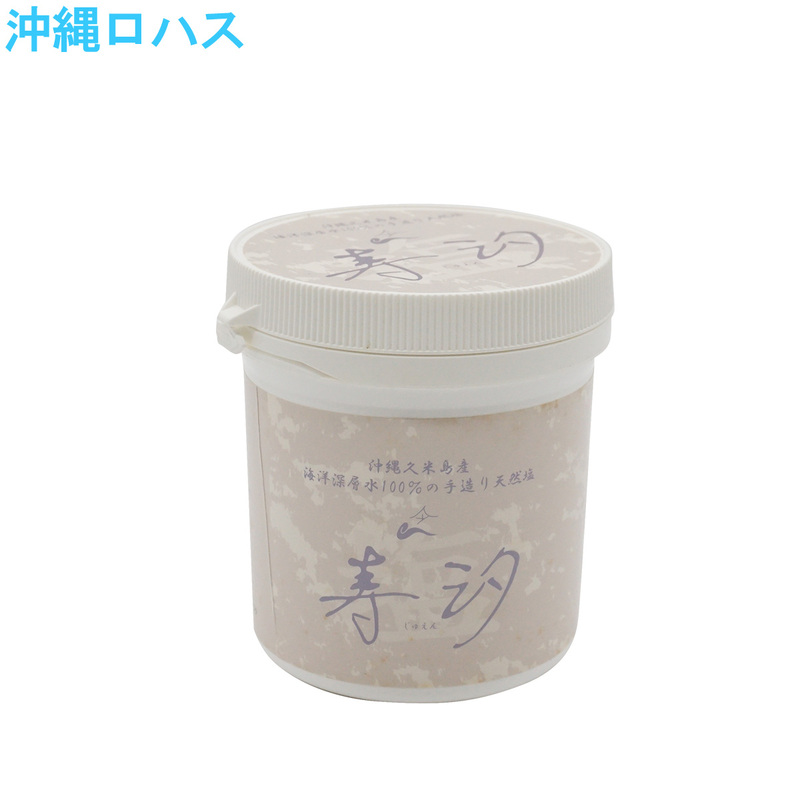 The salt made with "the ion exchange membrane method" is silky, and it is pure white. I have removed the scientific power that even all these small impurities did not let go through to "the impurities" called "a mineral". We continued eating "the salt" which we had not eaten so far for these 100 years during a long history of this human. 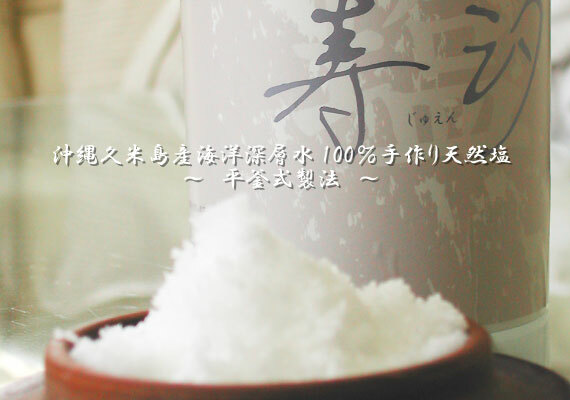 Saltは is big and distributes it and can classify it in "seawater salt" and "halite". 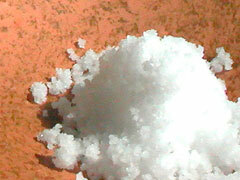 Originally Japan came using "seawater salt" being surrounded by the seas and "halite" were not produced. 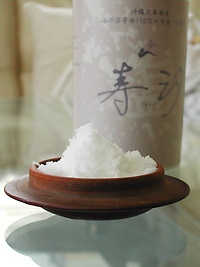 "Seawater salt" も, how to make are different by a country and a district. Japan is humid and is the nature of the locality that there are the four seasons, and is easy to be affected by the weather. From this, the method of "a flat pot type" to cook seawater with a pot, and to make salt generally opened. As I missed only with water purely and made salt, minerals in seawater just remained. Our ancestors took in a mineral from salt well in this way in the body. It is ... except these 100 years. DayOriginally the book is the soil with a few minerals in a region covered with volcanic ash. Besides, by recent artificial manure, the quantity of the mineral included in vegetables and the fruit decreases year by year. I cannot make the mineral in the body. 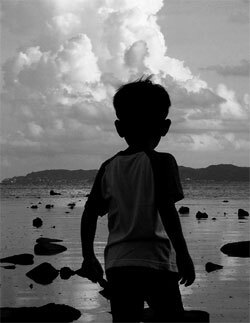 If there is not a mineral, the human being cannot maintain life. 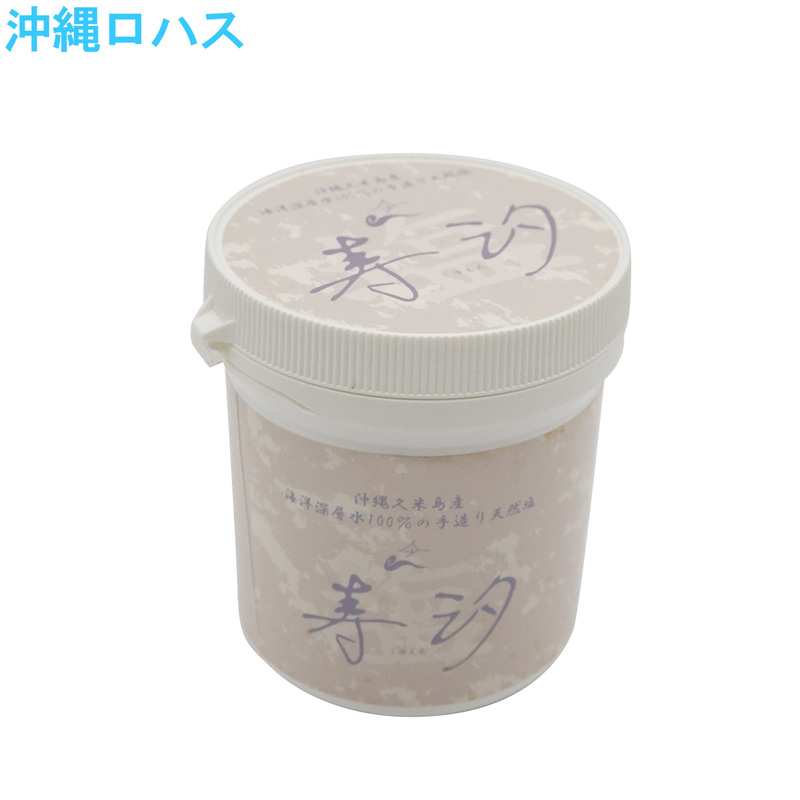 There is a few it and is the mineral which answers the purpose if I have it of 5%, but, in the body, lack of this mineral becomes the big problem now. Marine pollution becomes the problem by the environmental disruption all over the world now. I can make the salt even from polluted seawater by scientific power. 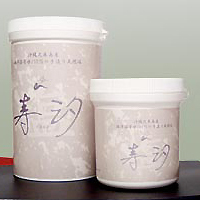 Japan is a salt import country eminent in the world. If I was imported and mix, for example, seawater of Okinawa with domestic salt and make salt, I can sell it with "salt from Okinawa". In the same way as the food such as meat, the fish, consumers had a right judgment for the salt, and might it be the times that I chose by oneself?